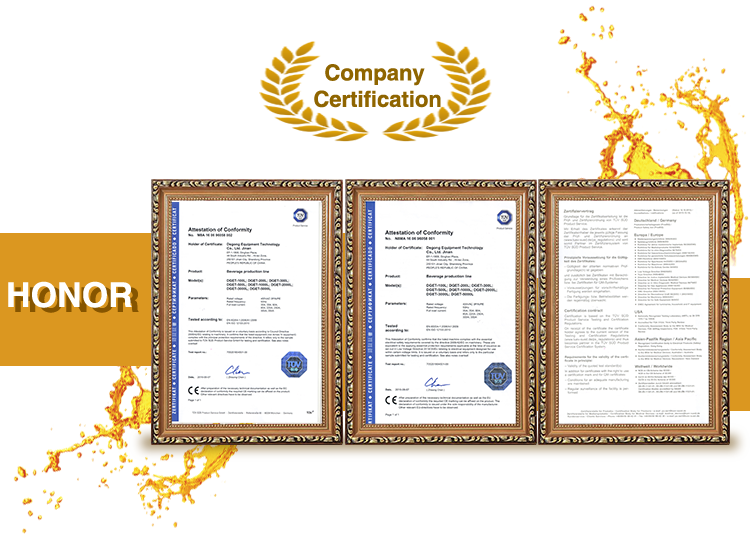 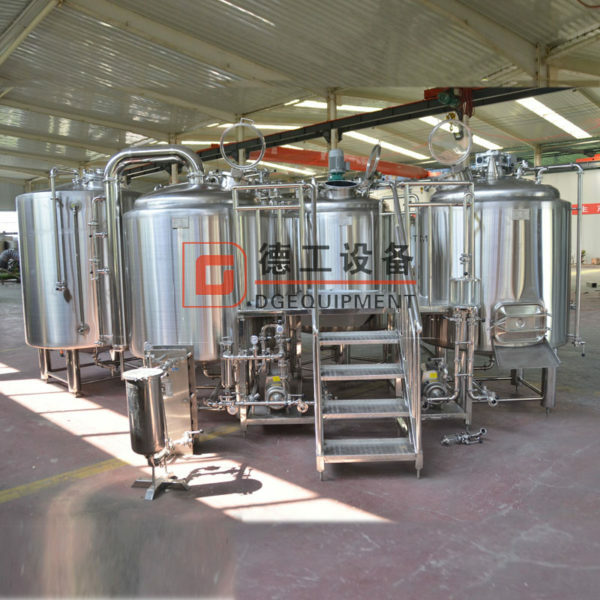 We possess first class product technology and the most advanced processing equipment in the stainless steel manufacturing industry as well as quality inspection instrument and method during producing. 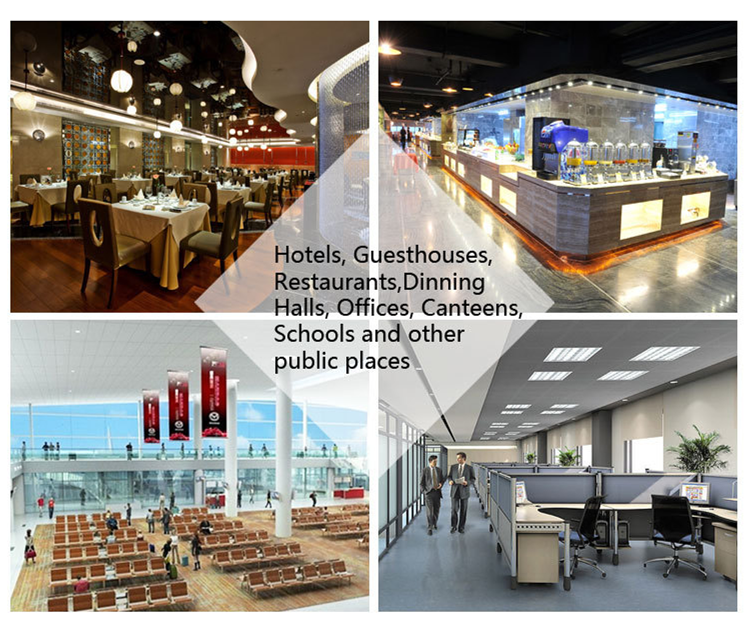 In this way, were able to manufacture first class and high quality single machine and wholeset equipment to meet the customers sp clal demands We strictly follow the intemational manufacturing standard and Chinese industry standard. 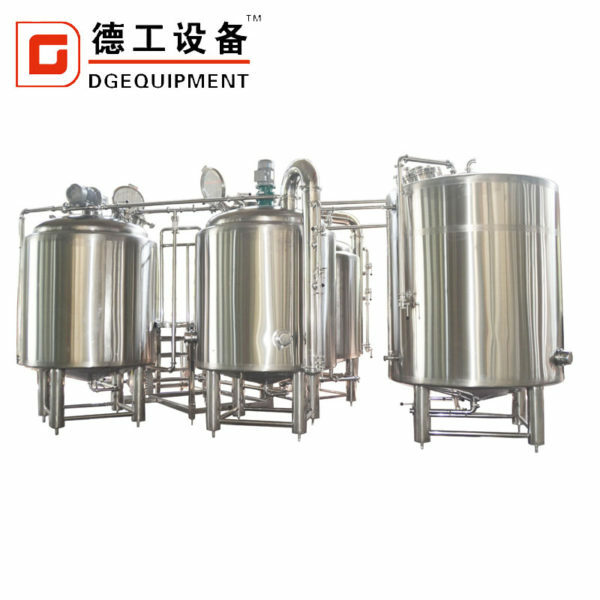 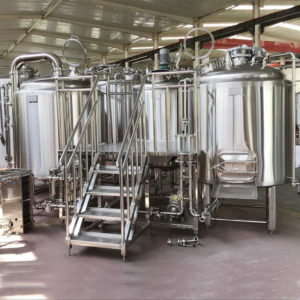 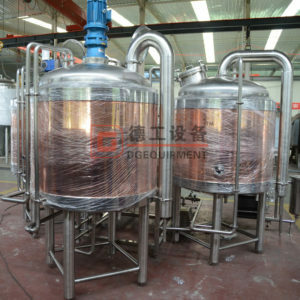 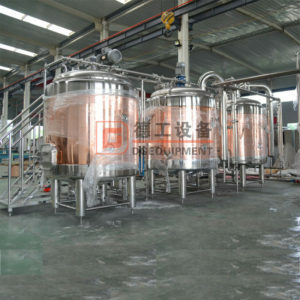 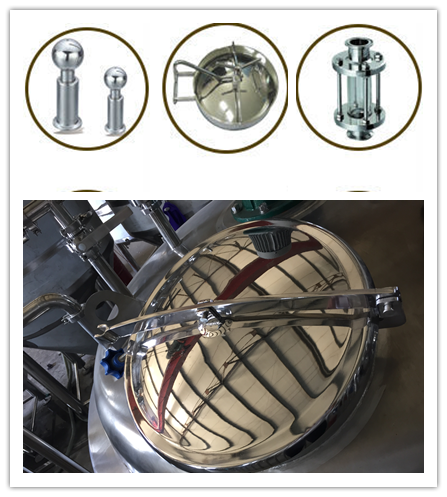 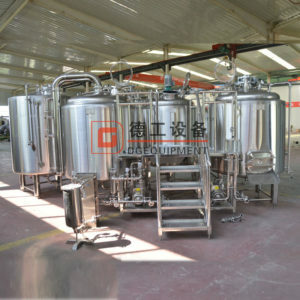 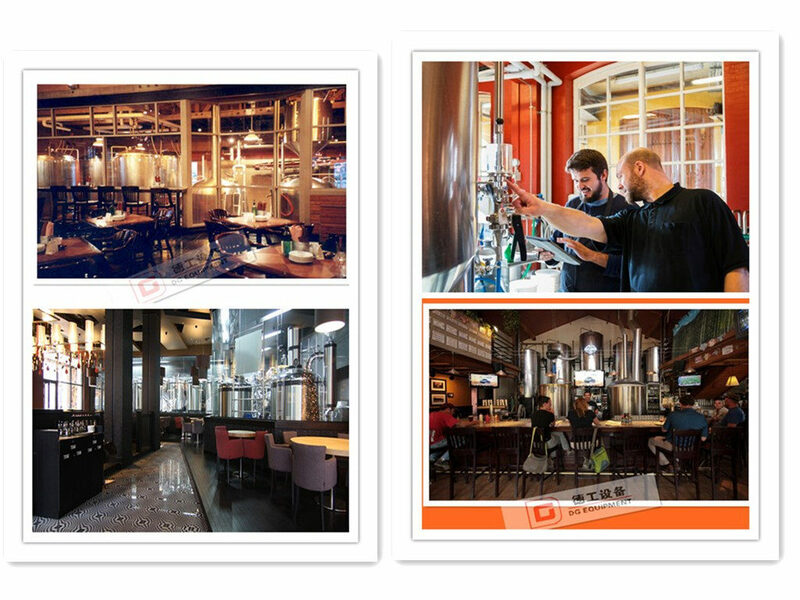 1.The beer saccharification sys.tem contains four functions,mash,lauter,boiling and whirlpool.You can combine the functions in two tank or three tank freely.And we usually add a hot liquid tank and cold water tank to improving mashing efficiency. 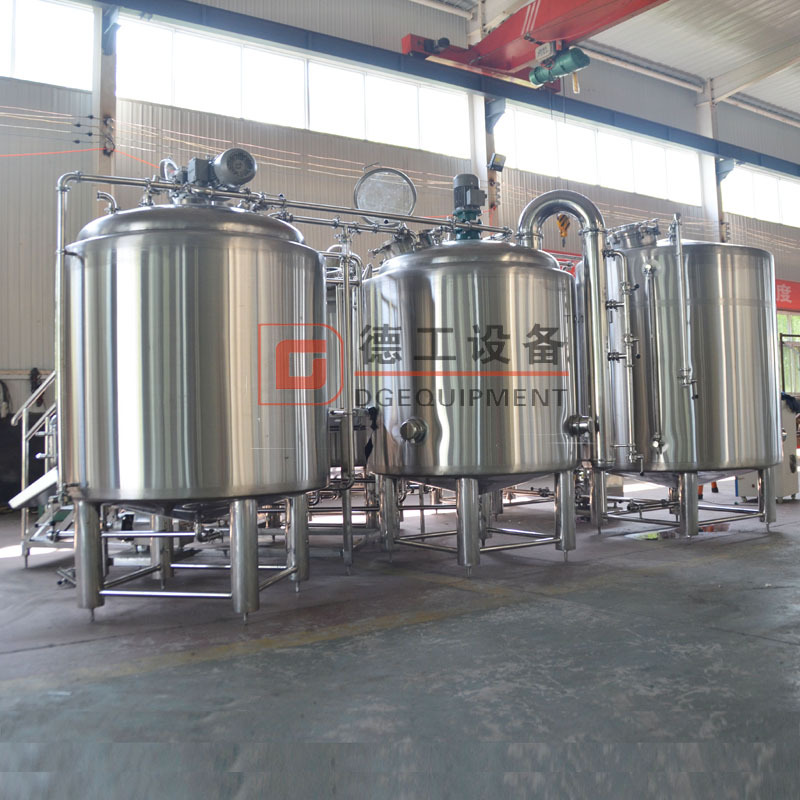 2.Heating method,there are electric heating,steam heating and gas heating.For 1000L beer saccharification system,we often recommend steam heating.So it will need a steam boiler to generate steam,we can choose oil boiler,gas boiler or electric boiler according to real condition. 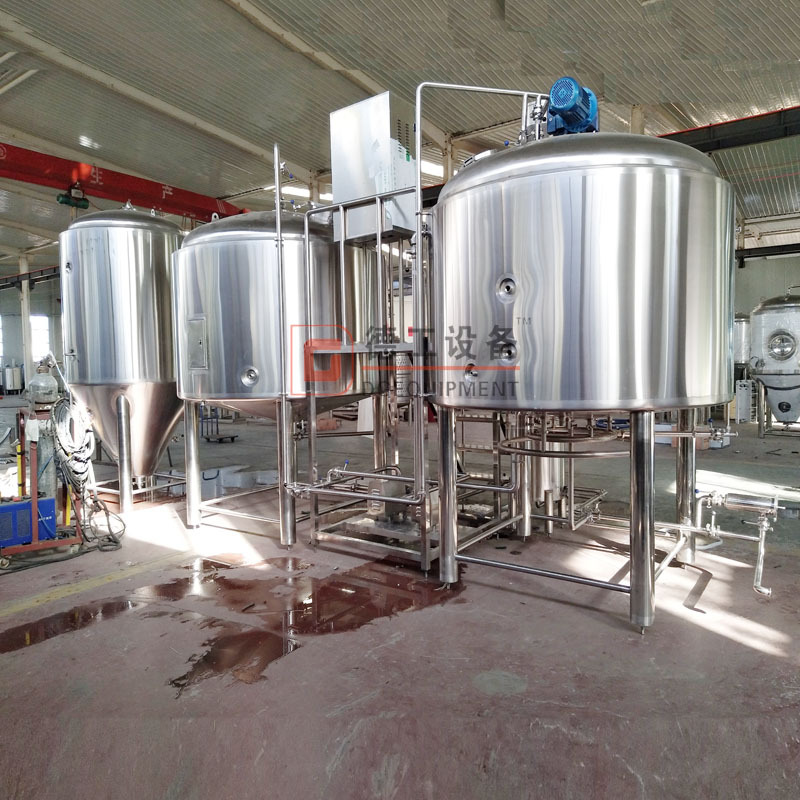 3.It adopt automatic spent grain removable system.It will have separate control panel to control the system.Beside that,the motor and pumps are controlled by VFD,most important,we adopt famous brand, the brand is ABB or Siemens.